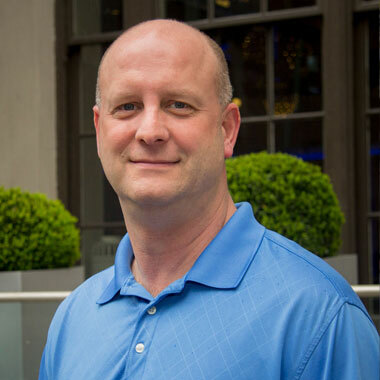 Mark Rockey is a practice Leader for production scheduling and supply chain planning. He has spent nearly 20 years in industry applying advanced analytic techniques to solving real world problems in the areas of strategic supply chain network design; production and distribution planning and scheduling; and capacity analysis and design. Mark stands out in his ability to combine his technical strength with his organizational skills to manage projects and deliver results. He has spent many years working in both the process industry, and also has experience in discrete parts manufacturing. He has delivered profitable solutions to many companies including Air Products and Chemicals, AMP – Tyco Electronics, Union Carbide and Rohm and Haas.